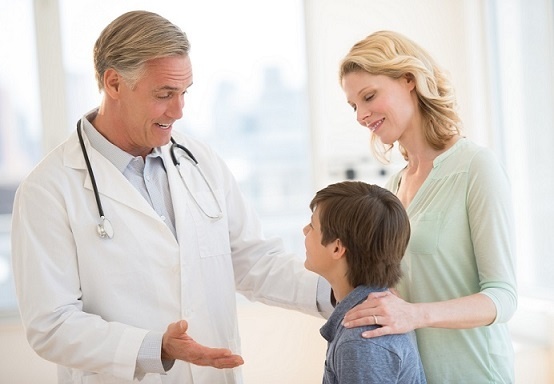 Ledoux Réflexe has 60 years of experience in the treatment of nocturnal enuresis. We have developed an on-line follow up program with files and graphics. 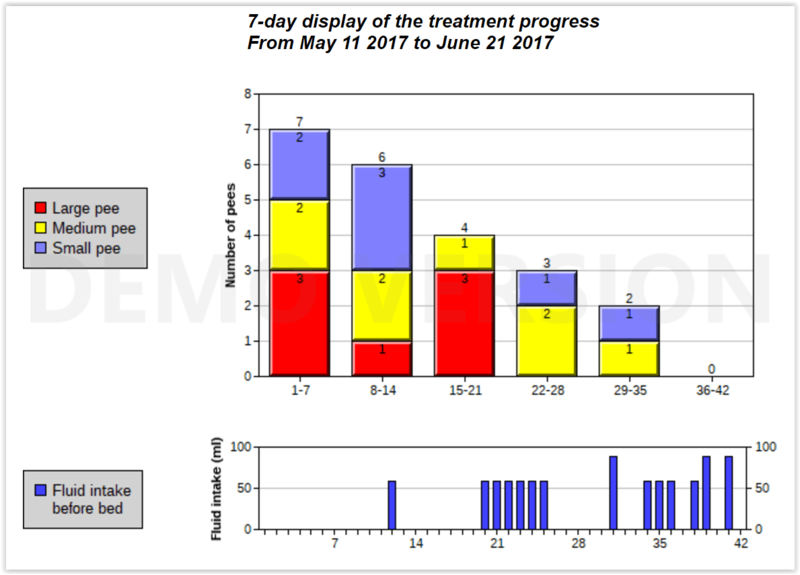 Using this program, the parents and child have access to various graphs that will allow them to easily follow the treatment evolution. After each request for a file analysis (these are unlimited), we will communicate by telephone with a parent in order to interpret treatment results and provide our comments and recommendations. 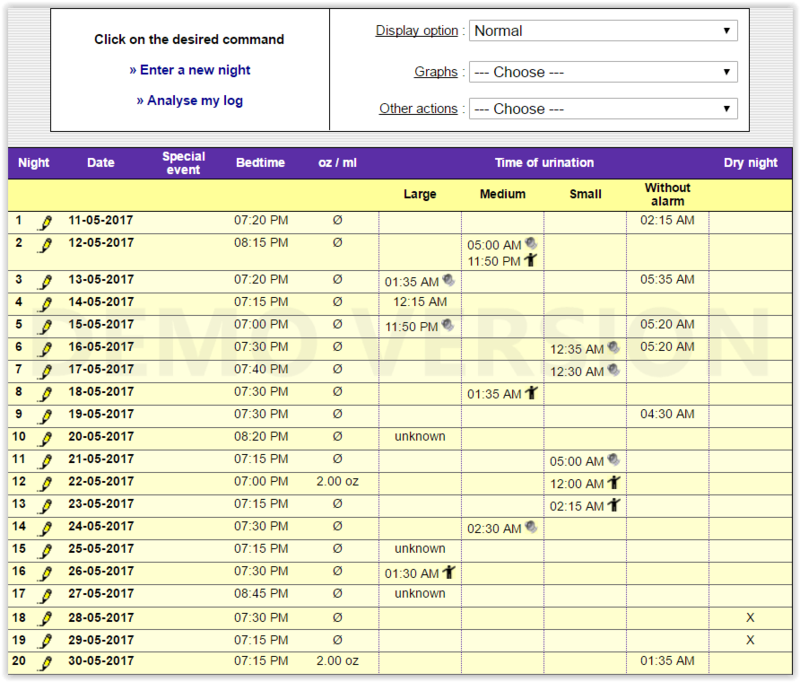 During the treatment, the data collected are first entered manually by a parent or the child onto the paper “daily log“ that is provided with the system. 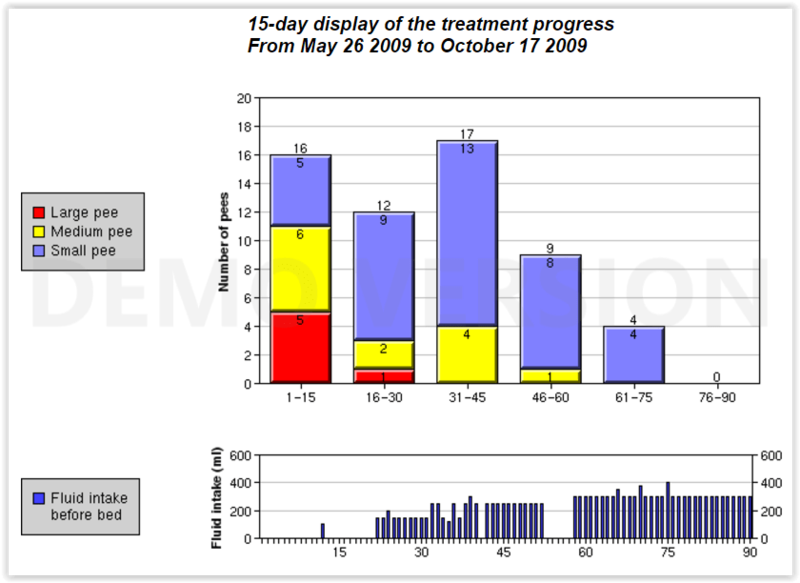 These data can them be transferred onto our “on-line software“ and analysed by Ledoux Reflexe. During the treatment, parents can also call anytime at no charge if they have questions. 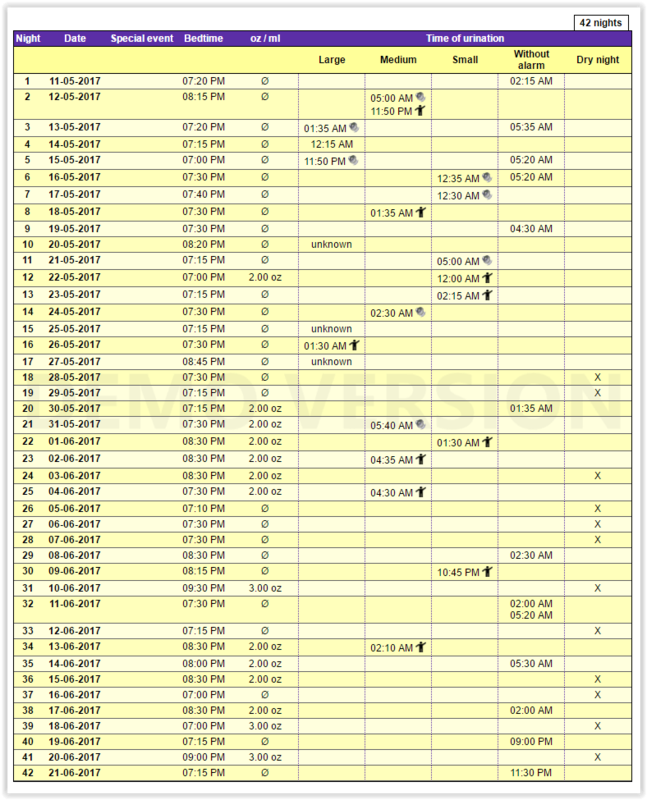 We suggest that you request a file analysis after every 10 to 15 nights of treatment. Graphic # 1 Fluid intake before bed. 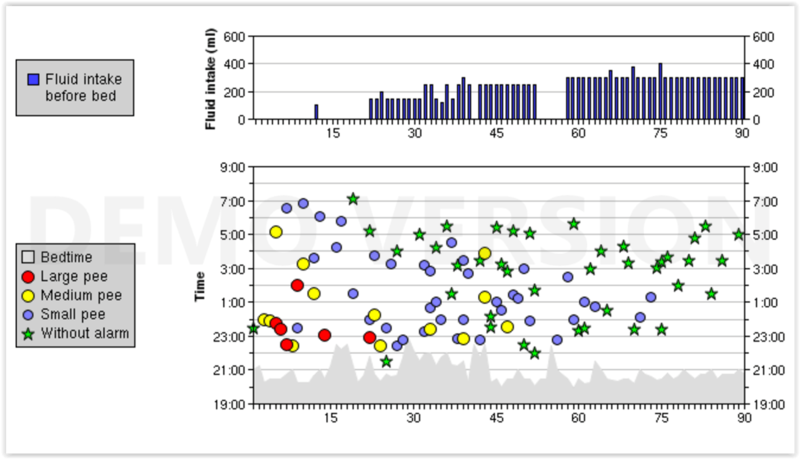 Graphic # 2 Hours of urination. Graphic # 1 Wake up by parent or alarm. Graphic # 2 Woke up without the alarm.